NEW! 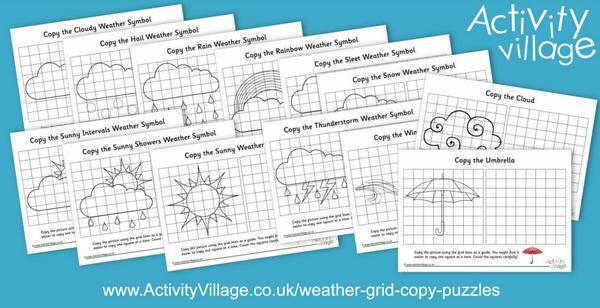 Royal baby, flowers, weather, kites, daffodils and more..
We've been so busy adding new content this week that I hardly know where to start! 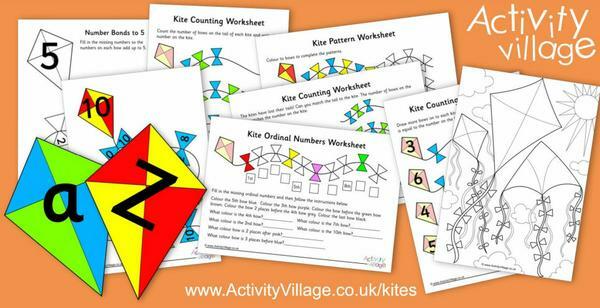 We've continued building our new Weather topic, and created a new mini-topic for Kites in the process. 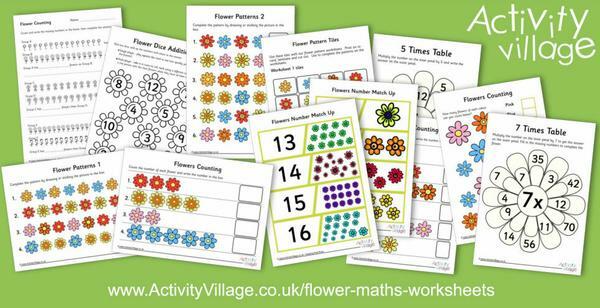 We've also added to our Flowers topic with some fab new handwriting and maths worksheets. 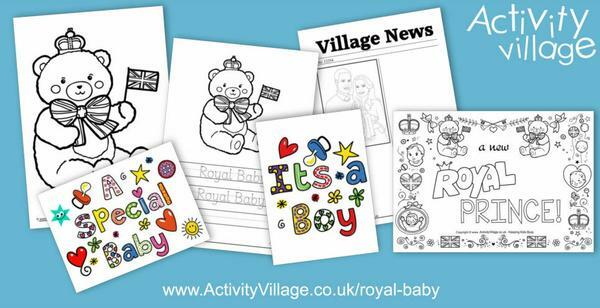 The big news of the week was of course the arrival of a new Royal Baby for the Duke and Duchess of Cambridge! 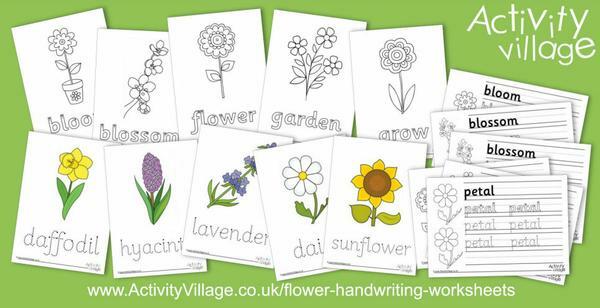 Although we don't yet know his name, we've made a start on some fun new Royal Baby printables. 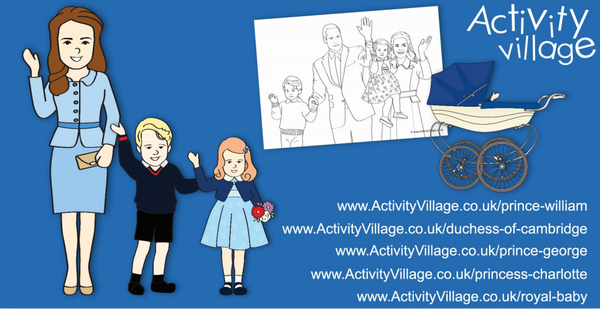 And rather than just do one "Famous Person" this week, we've created new pages and activities for his older siblings, Prince George and Princess Charlotte, and updated his mother too, as our Kate was still in her wedding dress! 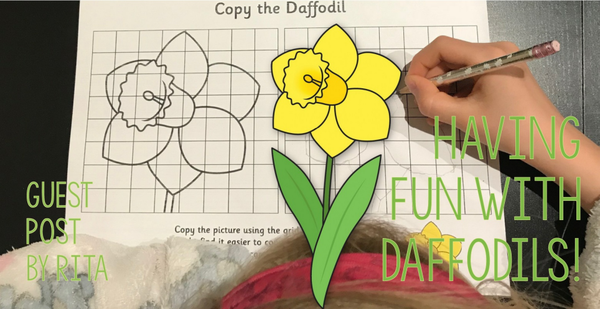 Our Guest Post of the week is from Rita, who has been busy with some daffodil activities, and our Colouring Quotes this week are about "Home". 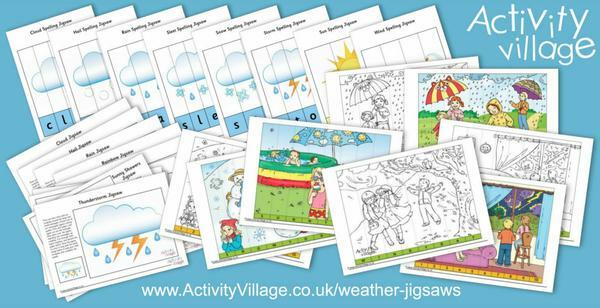 We've added a brand new collection of weather jigsaws - including spelling and number jigsaws too. 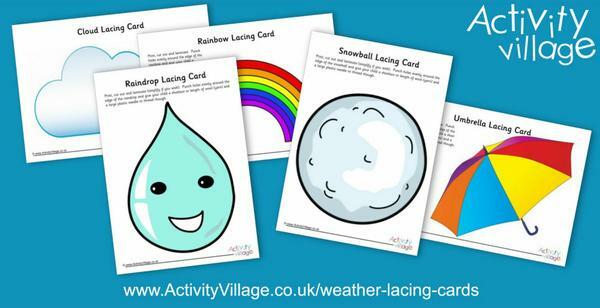 Kids can work on their fine motor skills with the help of these fun new weather lacing cards! 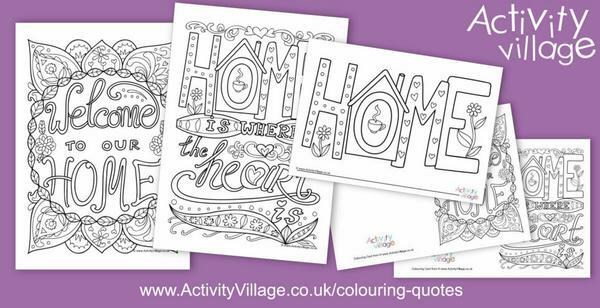 This week's colouring quotes have "Home" as the theme - and there's an extra, simpler page and card this week too. Welcoming a new Royal Baby! We'll be adding more as soon as we know his name! 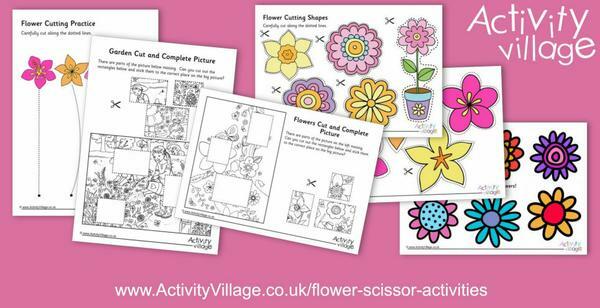 We've updated and added some lovely new printables of the Cambridge family!